A great female character is Temperance Brennan from the TV series BONES, named after the main character's nickname. Bones is a forensic anthropologist and the team leader of the fictional Jeffersonian Institute, a federal institution that collaborates with the FBI, mirroring the real-life relationship between the FBI and the Smithsonian Institution. Each week she and her team solves a murder. 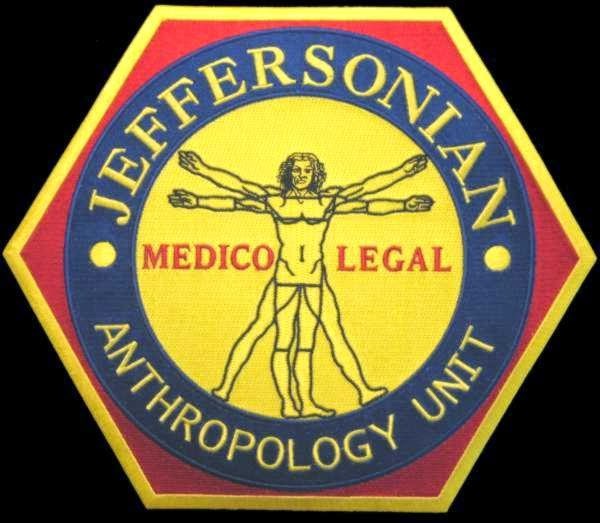 One tiny detail that is awesome about the show is that the logo for the Jeffersonian (and the show's logo) is a HEX HEAD. I know this is a stretch to put on our blog BUT when I first noticed it, I got as excited as a kid getting cotton candy! This is the fictitious Jeffersonian logo. 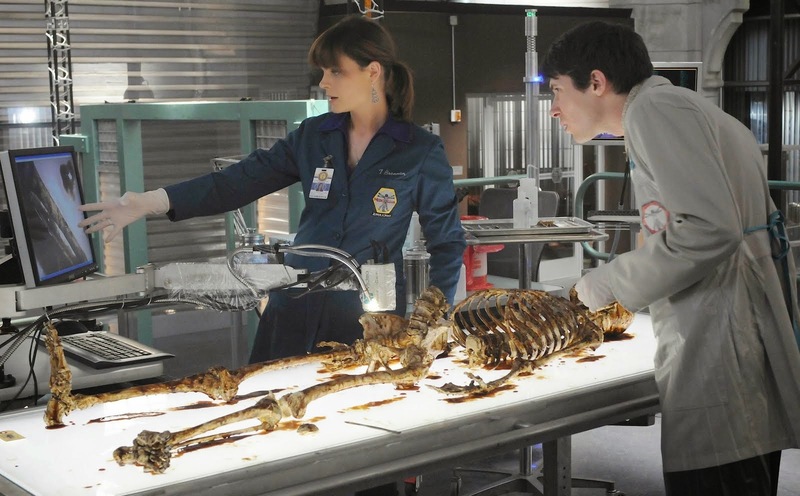 This is Bones wearing her lab coat with the Jeffersonian insignia. 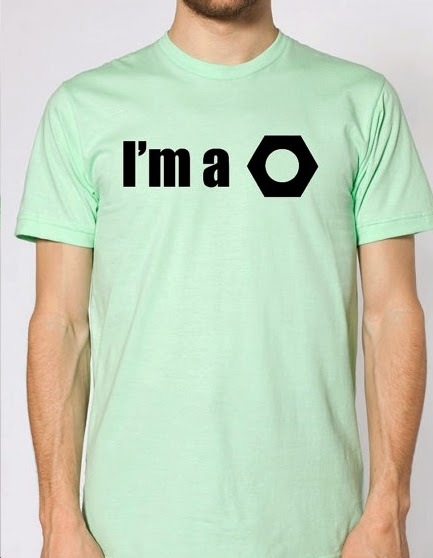 And the show's actual logo includes the HEX HEAD too. Sometimes, if you pay close attention, she even wears HEX HEAD earrings on the show! Best of Luck Today - Happy Saint Paddy's Day! Madonna has a new album and I thought we should mention her since it is Women's History Month and she's one of the most successful women of my generation. You can say a lot of things about her because she's controversial, outspoken, bold, talented, beautiful and creative but we want to talk about her bracelets! Those famous bracelets she wore when she first showed up on the scene. These! Remember them? I SURE DO! As a little girl I piled them up my arms. Well guess what? 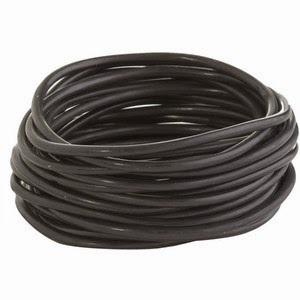 They are simply O RINGS, and we sell them. 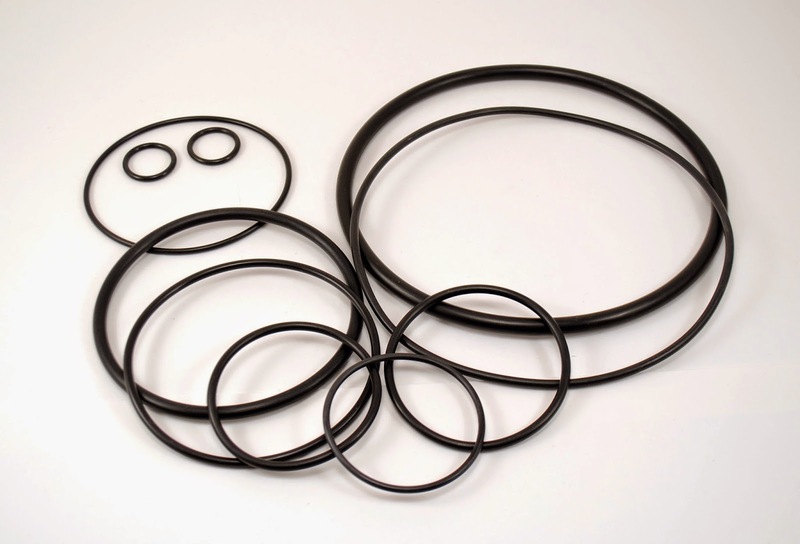 An O ring is used to prevent the passing of fluid or liquid when you close something. For example, have you closed a jar? 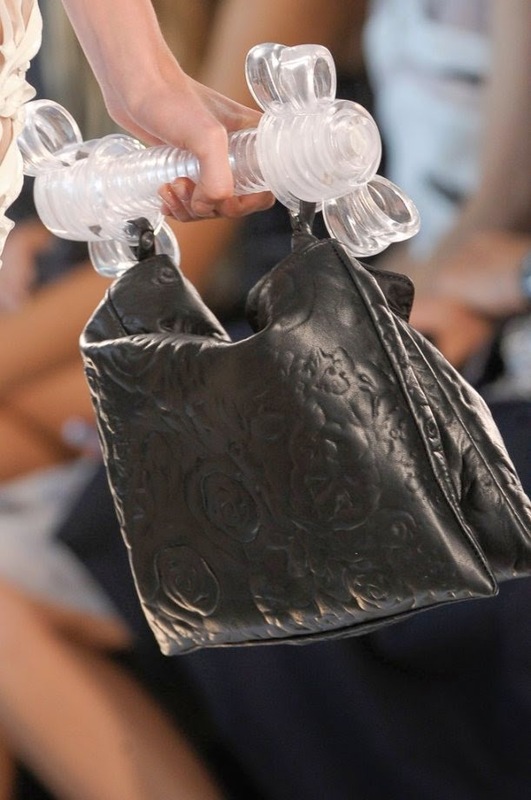 Did you notice a rubber piece that surrounds the inside of the lid? That is a basic O ring that seals the space so no air or liquid will get in or out of that jar. They're a great invention because they are a simple and inexpensive solution. 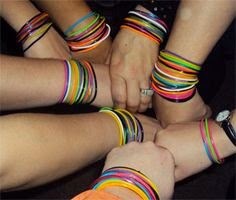 I wonder who was the brilliant person was who said, "Let's sell them as bracelets!" I wonder if they ever thanked Madonna and Cyndi Lauper (another awesome women!) for making them hugely successful in their new role. And they are still worn today in lots & lots of different colors and sizes. 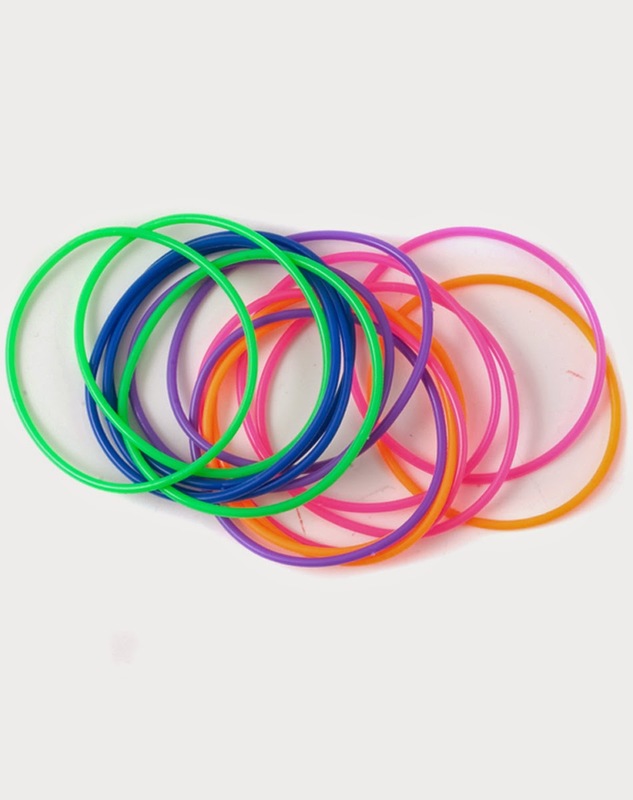 Give us a call if you need any O rings.. or if your kids need some bracelets. 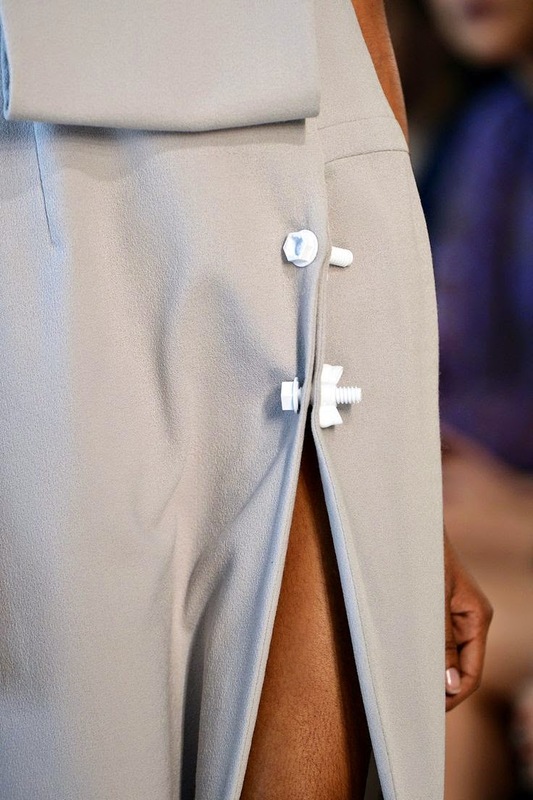 A fella used fasteners to fasten his fashion line! 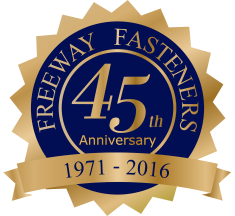 And we're mentioning it since March is Women's History Month and the clothes were made for women, and of course because fasteners are the fancy feature. 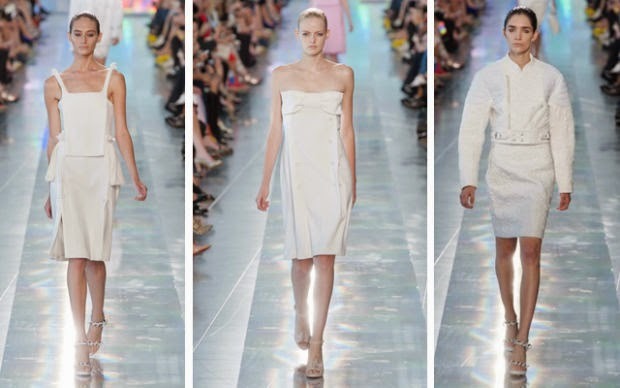 Christopher Kane actually used fasteners to fasten his women's fashion line in 2013. He even customized his wing nuts - wait till you see them. Surprisingly, it's all downright pretty. Looks like normal pretty clothes, right? 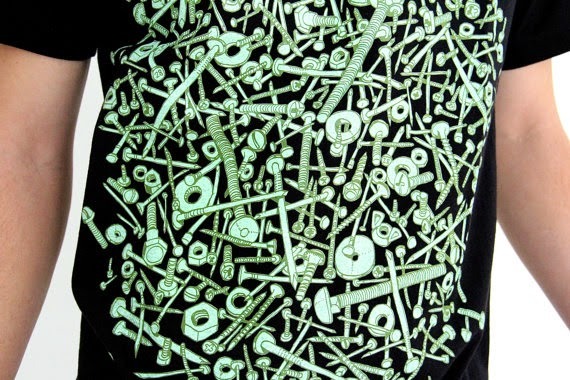 Look closer - those are fasteners holding it together at the shoulders. That dress really is beautiful. 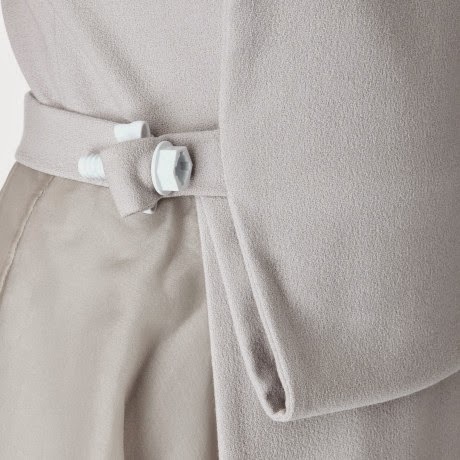 This dress is stunning too. I can't believe I like this!!!!!! These are harder to see but the fasteners here are made of a clear acrylic. HE TURNED WING NUTS INTO BOWS! See the whole line at Vogue. Also we tried to find something to buy, just to see how much things cost, and we couldn't find the stuff anywhere. I guess it was popular. 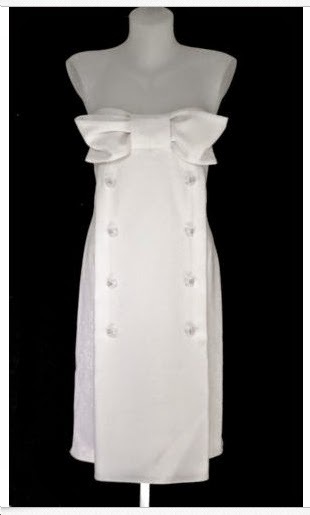 We did find this dress on EBAY new for $399. 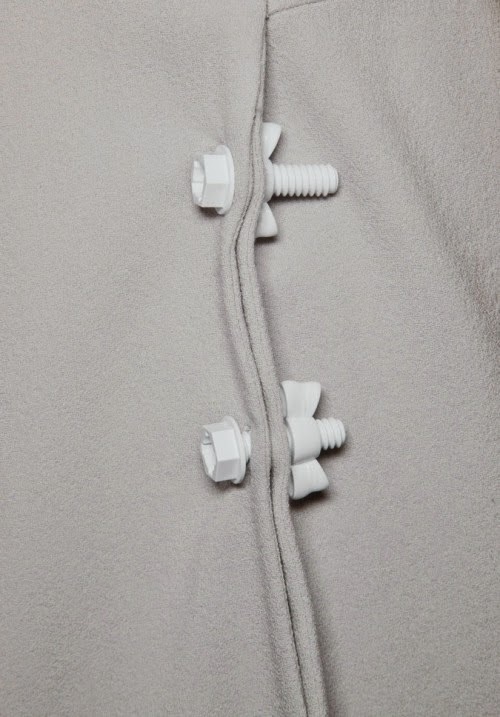 If you click over to Ebay you can use the ZOOM feature to see the fasteners up close. As a woman, who sells fasteners, I approve.